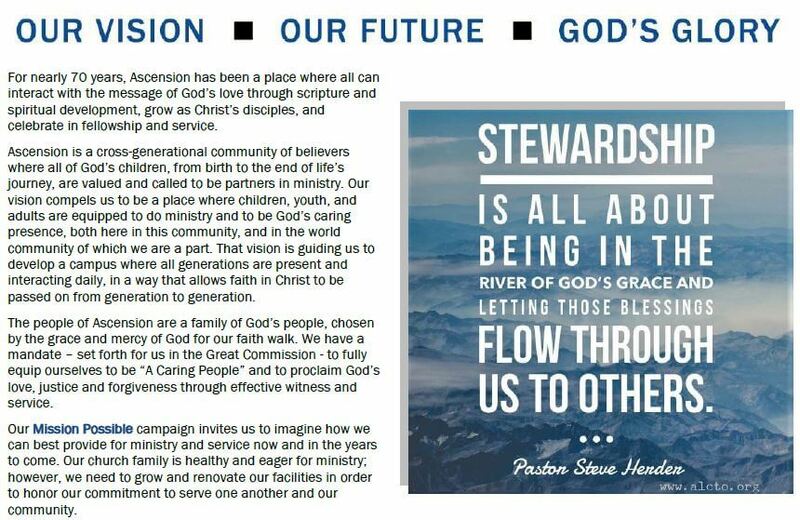 Our MISSION POSSIBLE campaign invites us to imagine how we can best provide for ministry and service in our community now and in the years to come. 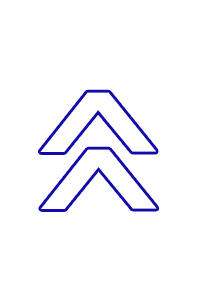 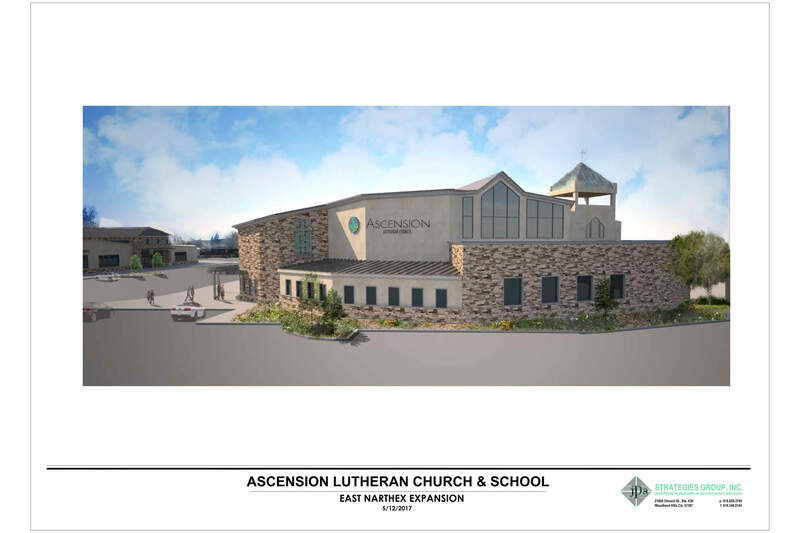 In order to continue our calling as God’s people – to truly live our mission of being “called to create opportunities for all people to become devoted followers of Christ” — Ascension is seeking to refresh and expand our facilities and position ourselves for the next chapter in the life of our church and school. 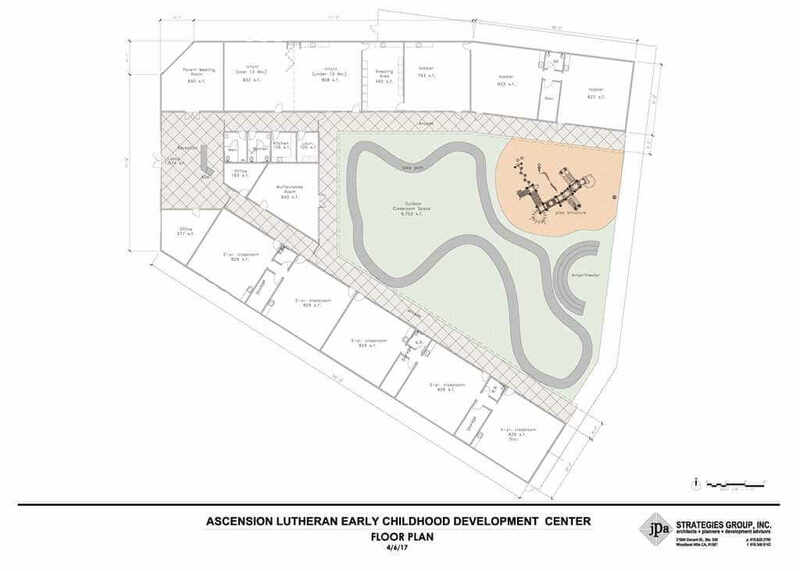 Having met our initial goals for refurbishing our sanctuary in 2018, we are now focused on building our new, permanent Early Childhood Center to serve more families. 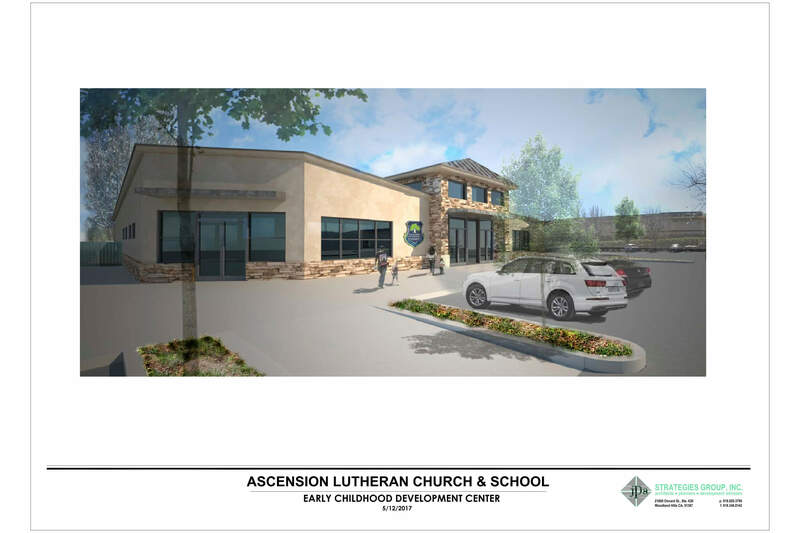 We are soon to break ground and are on track to comply with the city of Thousand Oaks’ timeline to replace our existing modular buildings. 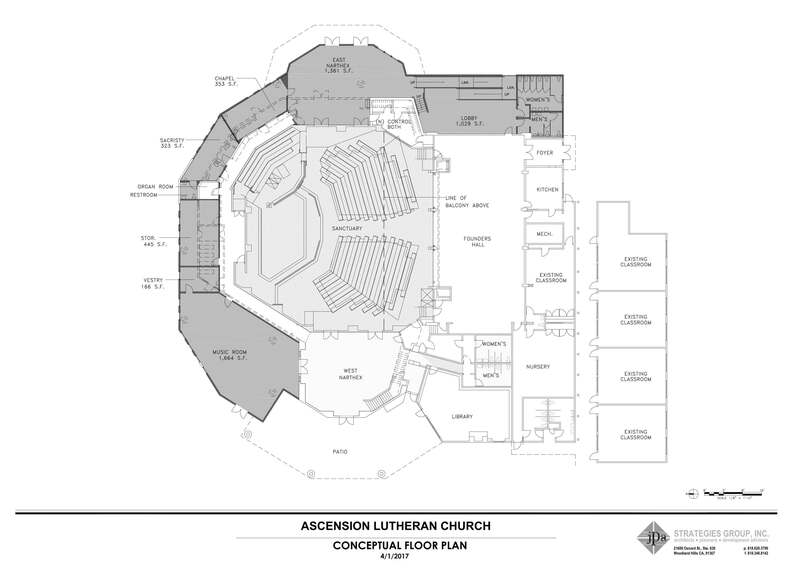 Additionally, we are highlighting our focus on the stewardship of God’s creation by developing outdoor spaces (teaching garden, fire pit, amphitheater, nature center and outdoor “classrooms”) because our goal includes students and church members having the chance to learn about and experience nature. 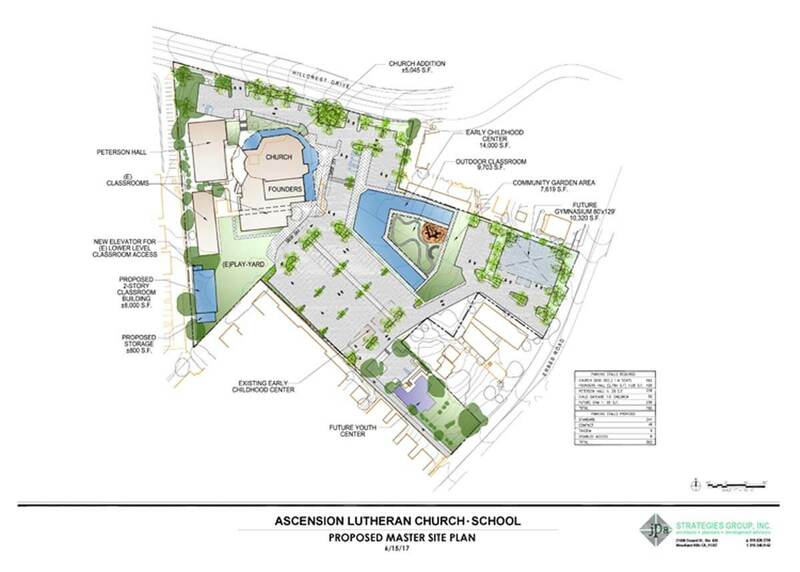 This will position our school ministry – one of only three schools in the state to attain the Certified Nature Explore Classroom designation — to serve more families in our community.